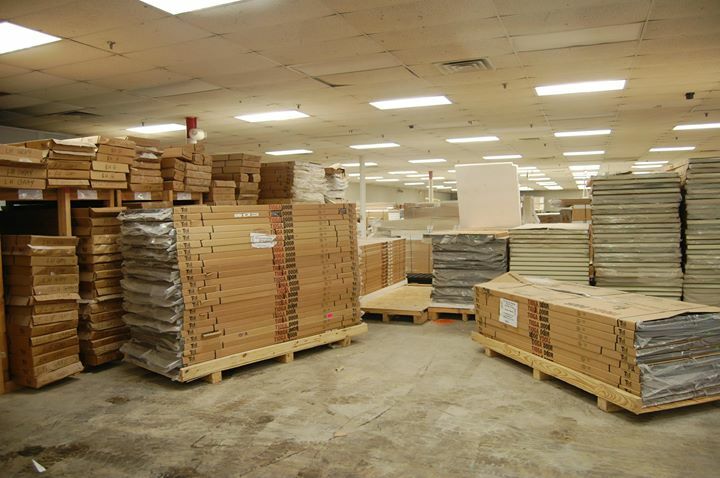 Searching for portable building panel kits that will serve their purpose both in the short and long-term? There are many considerations to make for those who want to make sure their facility is maximized in terms of productivity and overall utilization of space. It can become difficult to find the right storage space in the area and this is why it becomes important to get one’s hands on portable building panel kits. 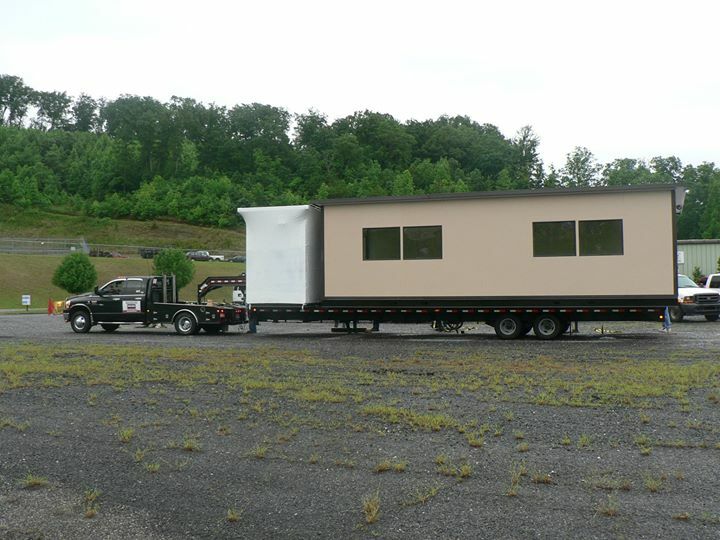 Panel Built is the number one provider of these portable building panel kits online for clients wanting the best. The best part about the entire idea is how portable the buildings are. They are easy to install and that is essential in the modern age where ‘time is money’. Panel Built ensures the kits that are being provided are of the highest quality. Clients want something that can be moved around and reinstalled upon notice. This is important for a lot of clients that are constantly shifting around with their needs being adjusted too. With these kits, one is able to get all of their desired results and still be able to move from place to place. This is not cemented in place, which can become quite a long-term investment especially if one has to move later on. With this being portable, clients are able to make the investment and still reap the rewards down the road. This is great for those who are on a budget and do not have the money to keep building these solutions again and again. Worried about getting the right fit, shape, and size when it comes to these portable offices? Panel Built makes sure the client is spoken with prior to moving forward with the building of the kit. This makes sure the final results are in accordance with their needs and wants. Each client has different needs from their kits and this is essential for the team to make sure the building looks exactly as it was wanted. The team is ready to get the perfect building in place for the client’s needs in a timely fashion. This is all done with the finest materials with no corners cut. This ensures the final aesthetic results are flawless and the building lasts for a long time. Panel Built understands the importance of getting a fast delivery in for businesses. A lot of these buildings are an integral part of the enterprise’s plan moving forward and have to be installed as quickly as possible. Panel Built makes sure the kit is assembled and ready to go as fast as possible. This is done to ensure the client is satisfied with the results and can start using the building for its purpose. The building will be ready to go as soon as it is installed and will last for a long time. This enables the client to remain certain that they are getting the finest of the finest when it comes to building panel kits. Think this is not an investment that will be feasible in the long-term? This is a myth because the investment in these kits will be worth it for a long time. These buildings are low maintenance and that is imperative as businesses are trying to reduce costs. Instead of putting a permanent structure in place that is not movable, this is a solution that can be shifted around according to the client’s needs. This enables it to have multiple uses instead of being fixated in one spot. Panel Built is always ready to help clients understand its uses and making sure it functions for maximum efficiency. All designs are made in accordance with the client’s recommendations to ensure perfect suitability. While, these kits do create a lot of extra space, they also save space too. How is this done one may query? The answer lies within Panel Built’s design being able to maximize space. There is no excess space used that would otherwise cause a lot wastage. With these designs, one can be assured of their building saving space and leading to increased efficiency both in the short and long-term. These buildings are as good as it gets in the modern age.